Despite our efforts to recruit teams into the 2019 President's Cup, we do not have enough teams in any age group to run the tournament. We will continue to evaluate the needs and desires of all our teams and come back with a better tournament for next year. 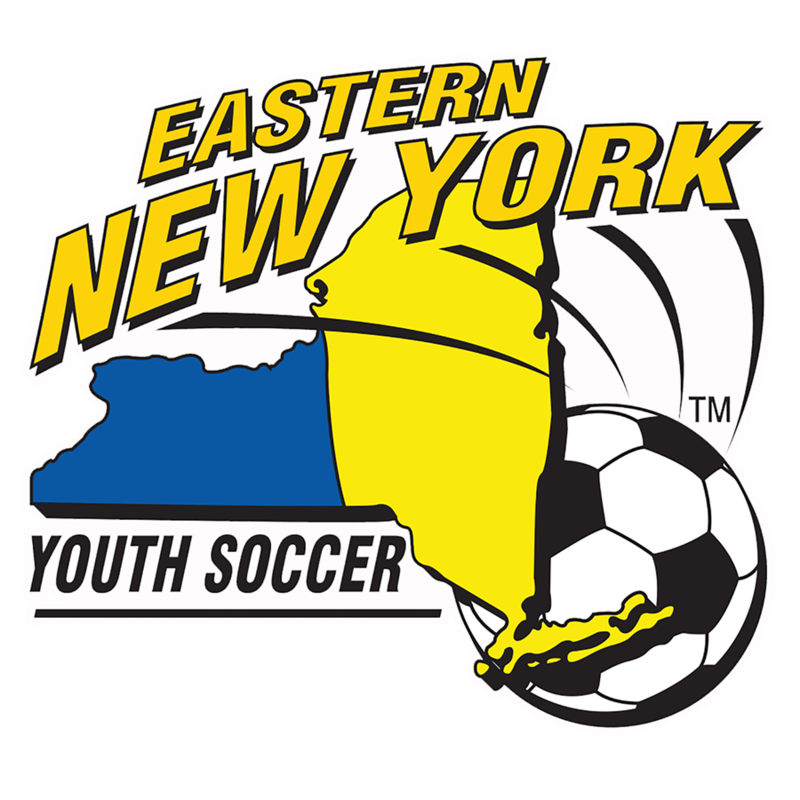 The ENY President’s Cup is a competition targeting teams in the top divisions of our member leagues as well as teams playing in the lower level ENY geographic EDP divisions. This Cup provide teams the opportunity to compete against teams throughout the Eastern New York Youth Soccer Association for a State Championship. This tournament is a single elimination format with games beginning in the Spring 2019. Finals will be played on June 1-2 at Stringham Park, LaGrangeville, NY. 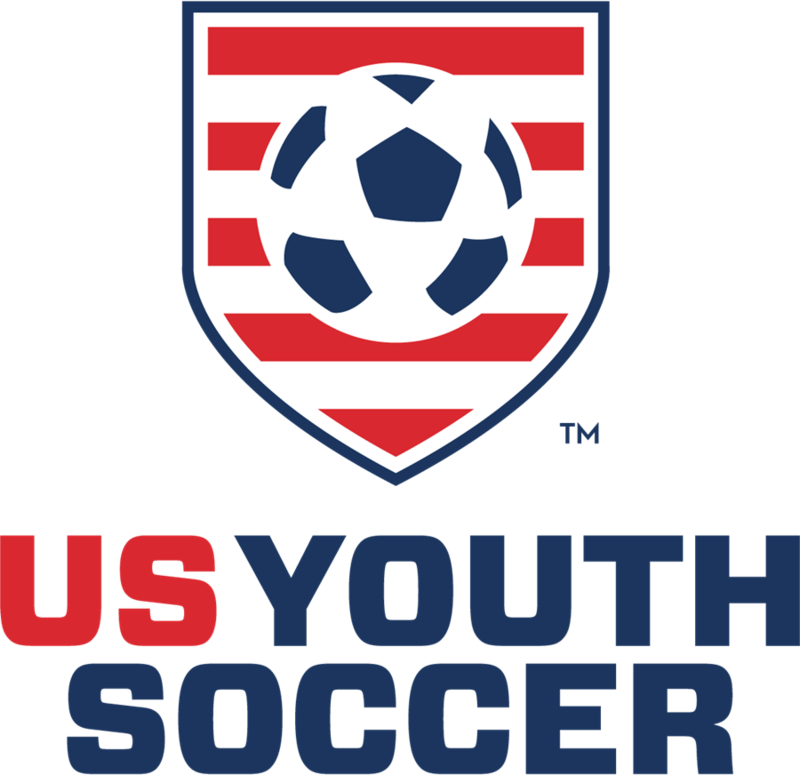 Teams that are competing in any of the US Youth Soccer National Leagues, including the former regional leagues or that compete in EDP Premier Divisions will be ineligible for the ENY Presidents Cup. This competition is an Eastern NY Youth Soccer Association completion only. 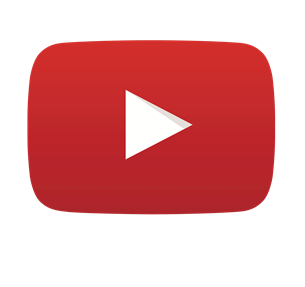 Winners do not advance to Regional or National competitions. See 2018-2019 President’s Cup Calendar for important dates. See President’s Cup Rule Book for all rules, regulations and policies.